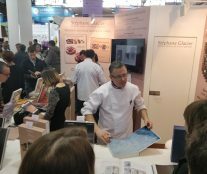 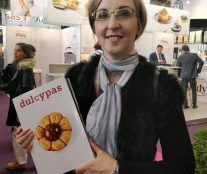 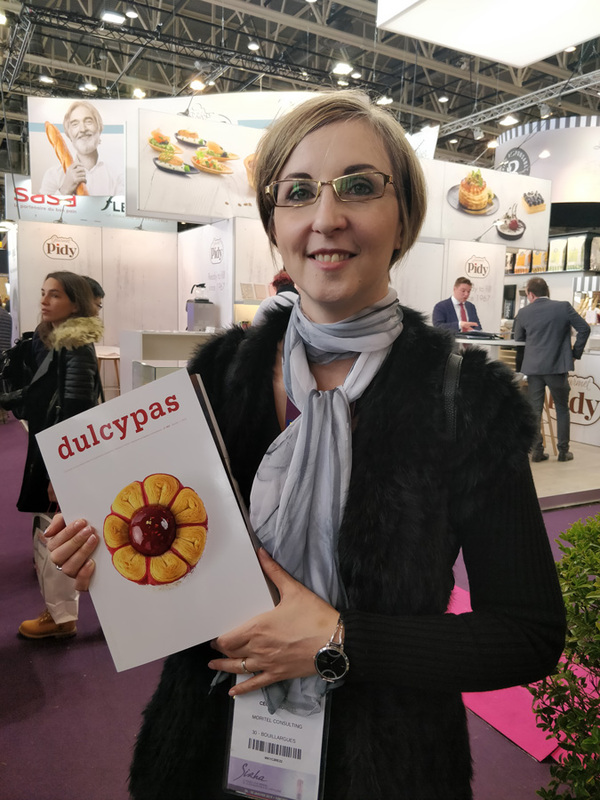 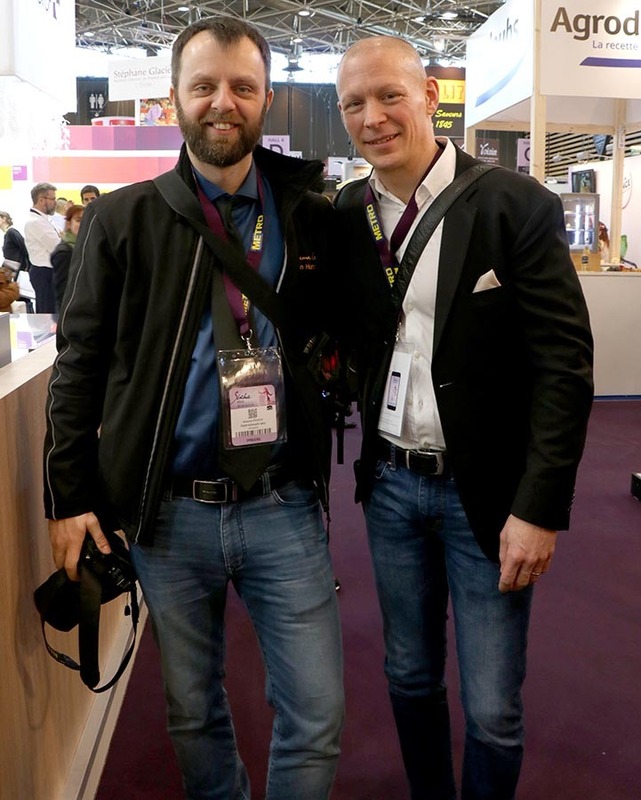 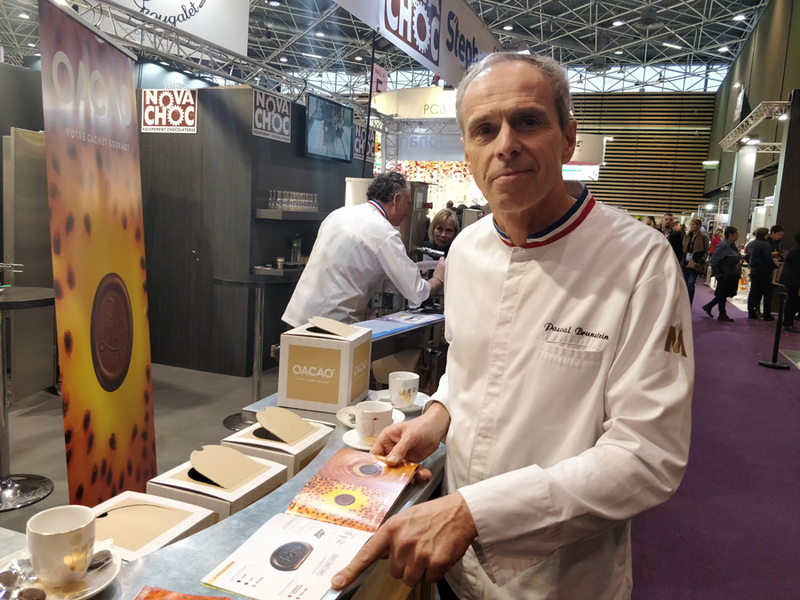 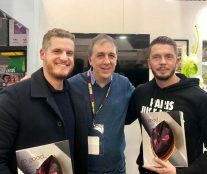 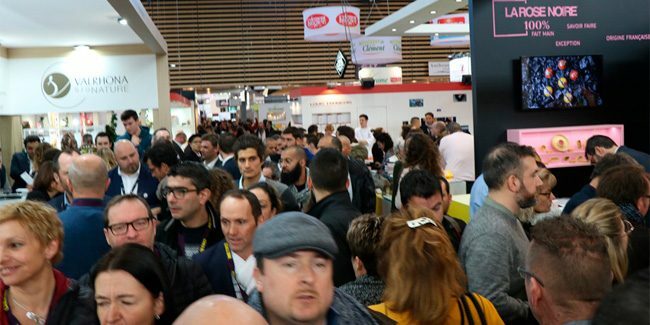 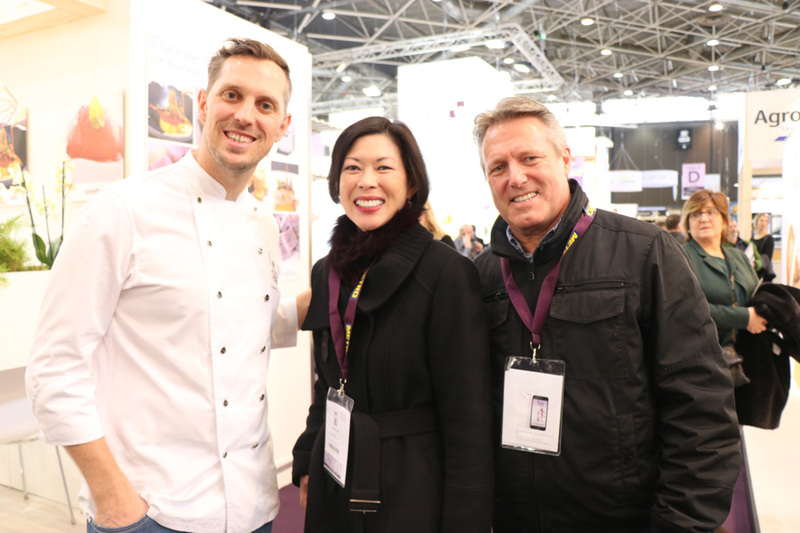 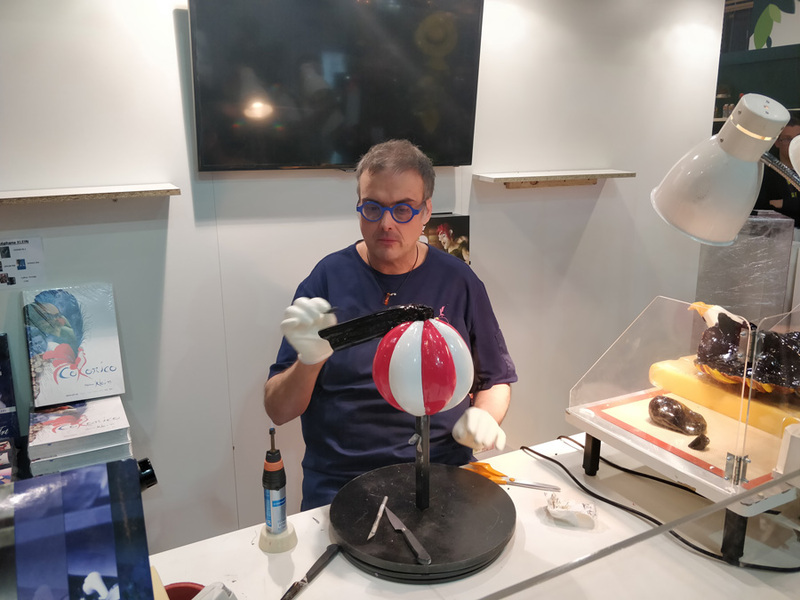 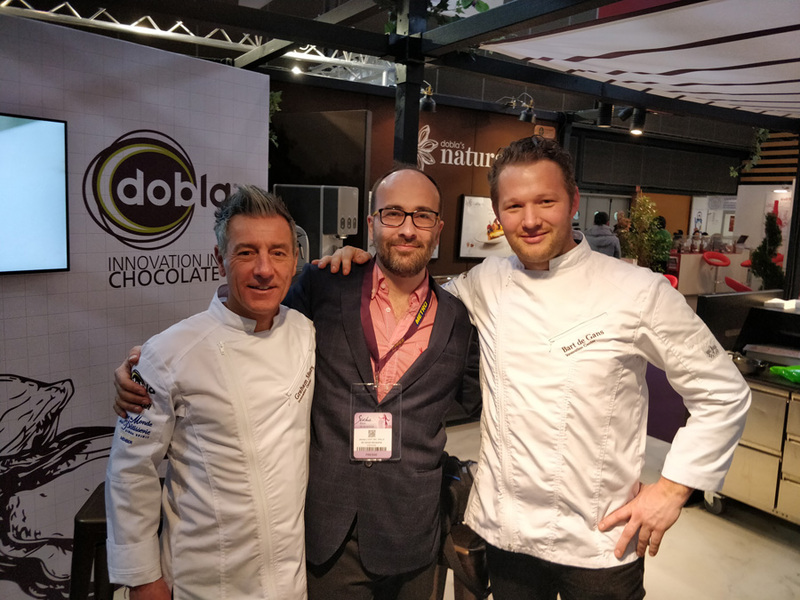 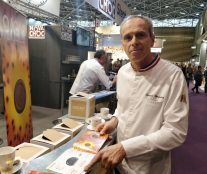 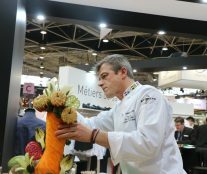 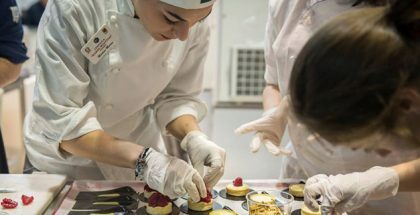 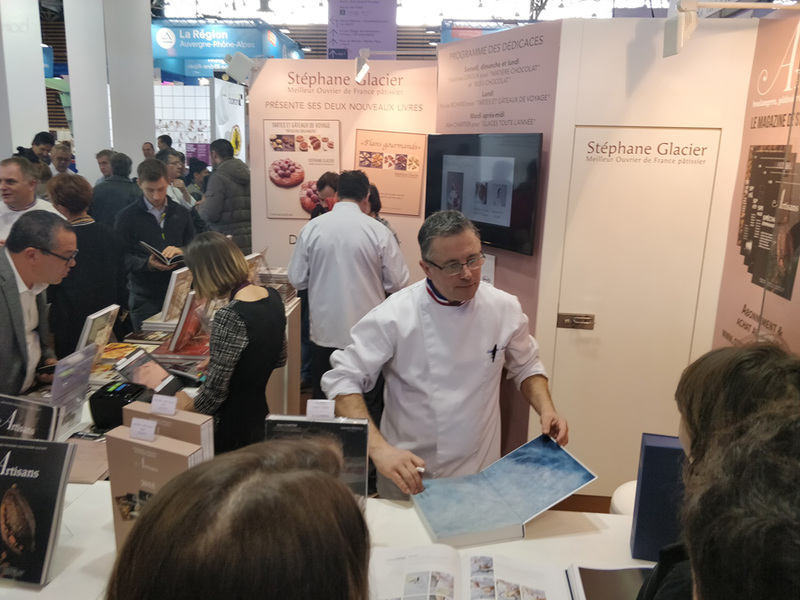 225,031 professional visitors (+ 8.22% compared to 2017), including 30,581 international visitors, attended Sirha Lyon 2019 in an exhibition hall that was increased by 10,000 square meters for the occasion (140,000 square meters in total). 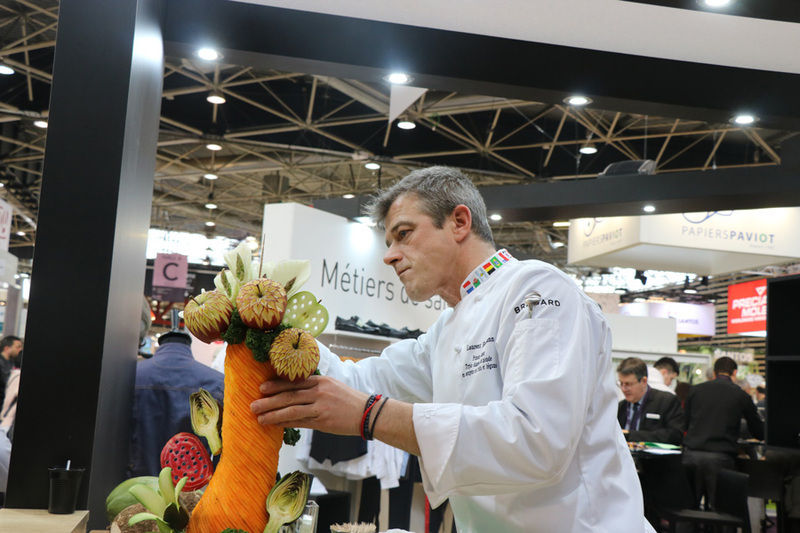 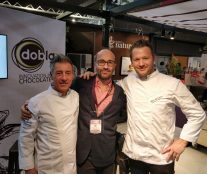 From January 26 to 30, the Hall was the setting for fruitful encounters, exchanges, and innovations, but also of emotions, since it was the first edition without the presence of Paul Bocuse, who died in 2018. 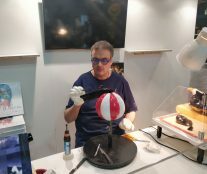 It was also established as a trends laboratory . 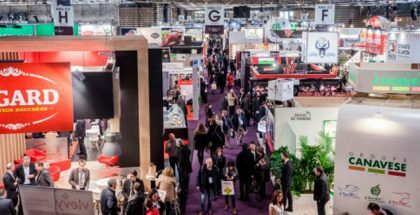 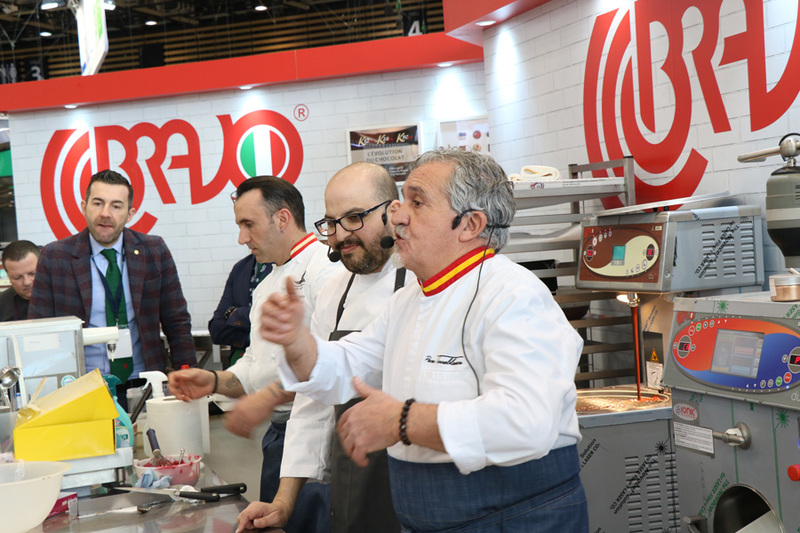 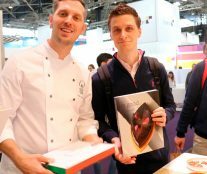 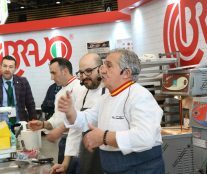 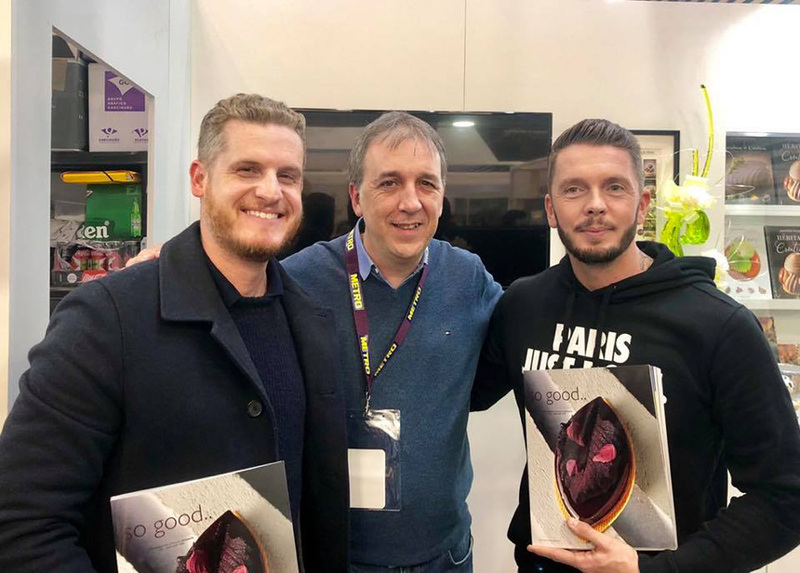 The 3,770 exhibitors and brands unveiled more than 1,080 new products and inspiring solutions for restaurateurs and kitchens. 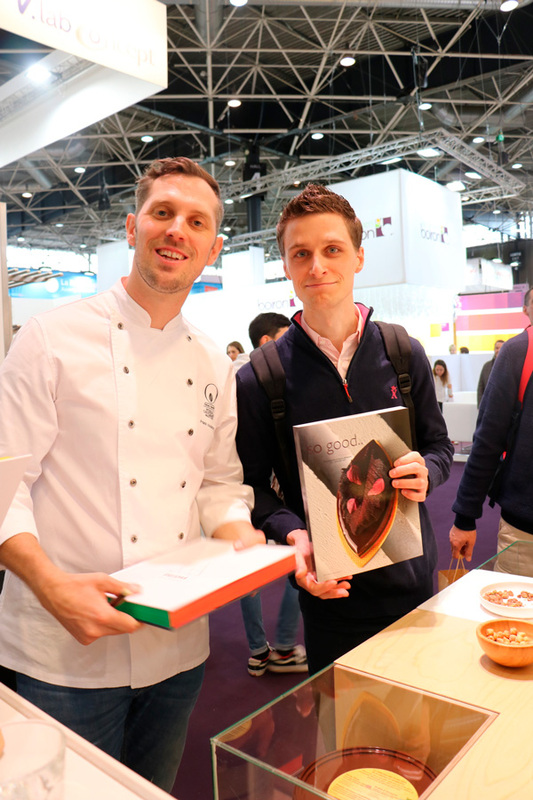 And, as is customary, Sirha served as the stage for major international events such as the Coupe du Monde de la Pâtisserie, the most prestigious pastry competition in the world, which made history by placing Malaysia at the top of its podium for the first time. 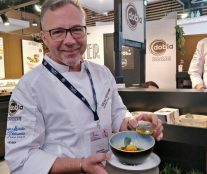 Let’s not forget the Bocuse d’Or, which went to Denmark and paid tribute to two chefs who died last year and who contributed significantly to promote the event: Paul Bocuse and Joël Robuchon. 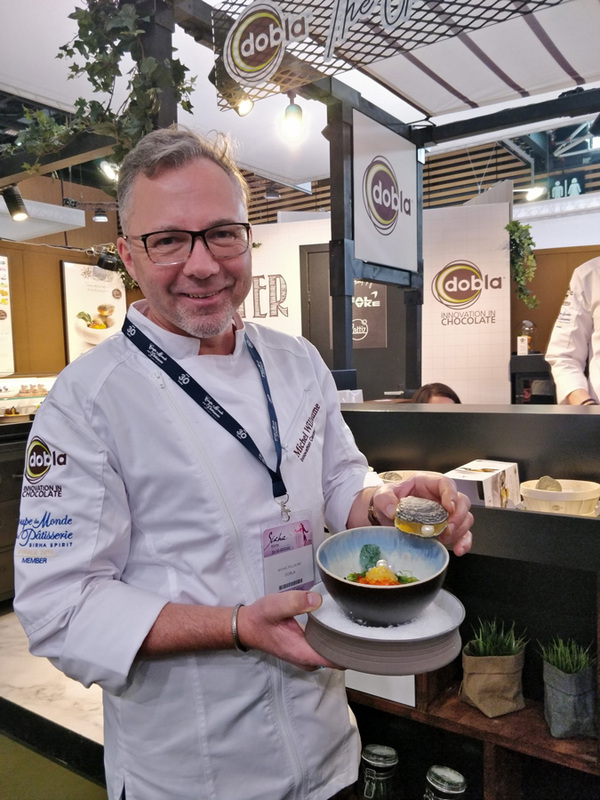 Another highlight was the World Cuisine Summit, in which exceptional speakers, including Amir Nahai, Olaf Koch, and chef Alvin Leung, shared their views on the main challenges of facing the future for the food industry.